The Hall Of Fame line by Ruthless, Kilo and Cosmic Fog is a new Collaboration Line that showcases talents of some of the best Mixologists in the American industry. Cosmic Razz is a sweet, yet tropical fruit smoothie vape, with a perfected tart raspberry finish, giving you a Fruity all-day vape that stands out from all other fruity vapes. You asked for Fruity? 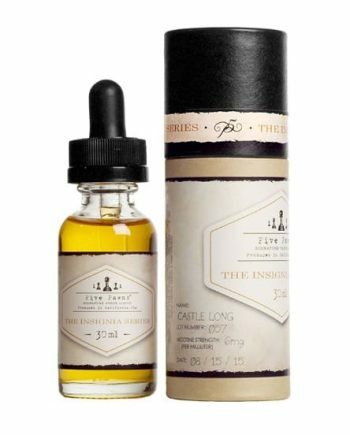 Cosmic Fog delivered you this gem of a flavour. Gummy Snakes is the last Candy vape you’ll ever need, as this fruity gummy-worm flavour is an amazingly Well-Balanced mix of the soft, fruity candy flavour, and the sugar coated exterior. Typical to Ruthless, this Flavour is a must try. 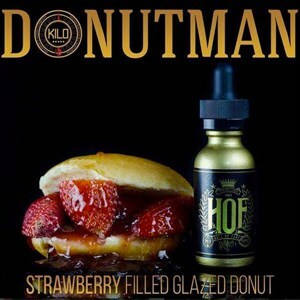 DonutMan is Kilo’s Dessert vape addition to ths HOF line, and this new sugar-glazed doughnut jam packed with sweet strawberries is a doughnut flavour that just might close your local Bakery down, for good! Kilo hit the nail on the head with this one! 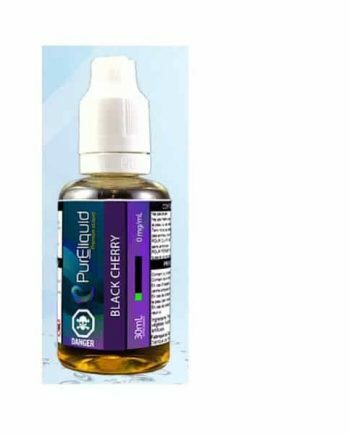 INGREDIENTS: Vegetable Glycerin (~70%), Propylene Glycol (30%), Natural and Artificial flavourings and may contain nicotine (Concentration Stated in mg/mL). 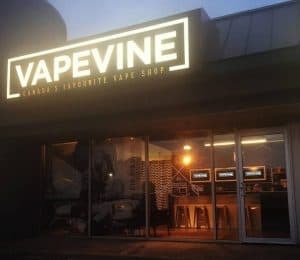 HOF is a Collaboration three of the Vape Industry’s heavy hitters. Ruthless, Kilo and Cosmic Fog team up to bring you an amazingly versatile line, sure to satisfy Fruit, Candy and Dessert lovers, and leave you demanding for more! Cosmic Razz (Cosmic Fog) – A sweet and tropical fruit smoothie coupled with tart raspberries to finish. Gummy Snakes (Ruthless) – A soft yet fruity gummy-worm centre that’s dusted to perfection in loads of sugar. DonutMan (Kilo) – A sugar-glazed doughnut sliced in half with sweet strawberries sandwiched in between.